When is the best time to visit Disneyland? 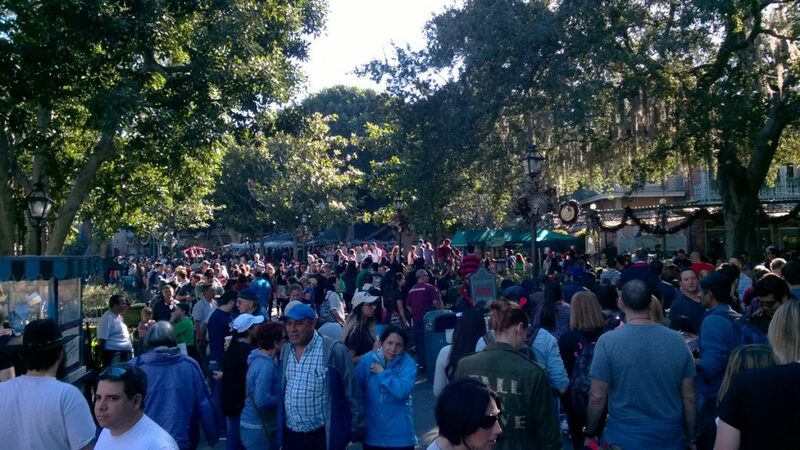 If you’ve been to the Happiest Place on Earth recently, you’ll notice that the place is packed more often than not these days. 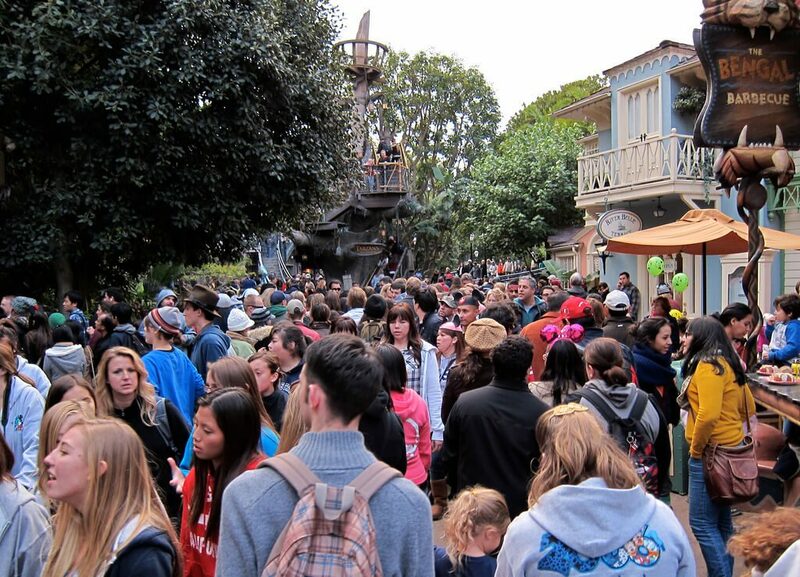 Big crowds clog the walkways, wait times for rides stretch to over an hour, and ticket prices just keep climbing. Are there any good days left to go to Disneyland anymore? Good days to go are unfortunately getting fewer and farther between. A high number of annual passholders and a seemingly endless parade of popular seasonal events throughout the year has made Disneyland and Disney California Adventure more crowded than ever. In fact, Disneyland now averages only about 40 “Ghost Town” days a year on the Crowd Forecast Calendar. That means the park is not crowded at all for just 10 percent of the year, a 50% drop from just four years ago. 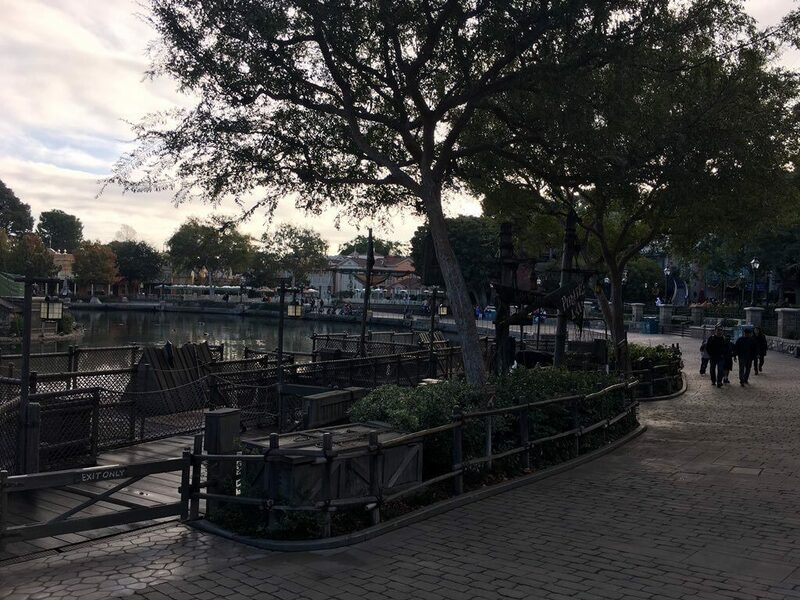 The magical off-season at Disneyland, a time when crowds are light and lines are actually bearable, may seem more like fantasy than reality to many guests. We’ve been tracking Disneyland for years now, and while the off-season has definitely gotten shorter, there are still a few days left when the park is just about never crowded. Let’s take a look at some of the dates we are projecting to be your best bets for light crowds and short lines at Disneyland this year. Keep in mind that the dates above are projections, so the forecast may be revised as conditions change. Be sure to check the Disneyland Crowd Forecast Calendar for updates. We are projecting January and February to be the least crowded time of the year, and they are historically the months with the lowest attendance. You have to go after the holiday season though, which ends on January 6, 2019. Other than that, just go on a weekday and avoid holidays (including the whole week after Presidents Day). Starting January 2019, Disneyland will also kick off the year with Get Your Ears On – A Mickey and Minnie Celebration. The promotional event takes place during the off-season and just a few months before Star Wars Land is set to open, so we aren’t expecting too much of an impact right now on overall attendance. The Spring Break season crowds will be a little different this year since Easter falls late in April (Easter Sunday is on April 21, 2019). Some schools will have their Spring Break in Late March, while others will be off on the weeks before/of Easter Sunday—so try to avoid these weeks if you can. The good news though is that a late Easter usually means there will be a small break in the Spring Break season crowds in Early April, so if you must go around then, we think think the first two weeks of April will be a little more manageable. Ok, this is where it will get ugly because of three words: Star Wars Land! 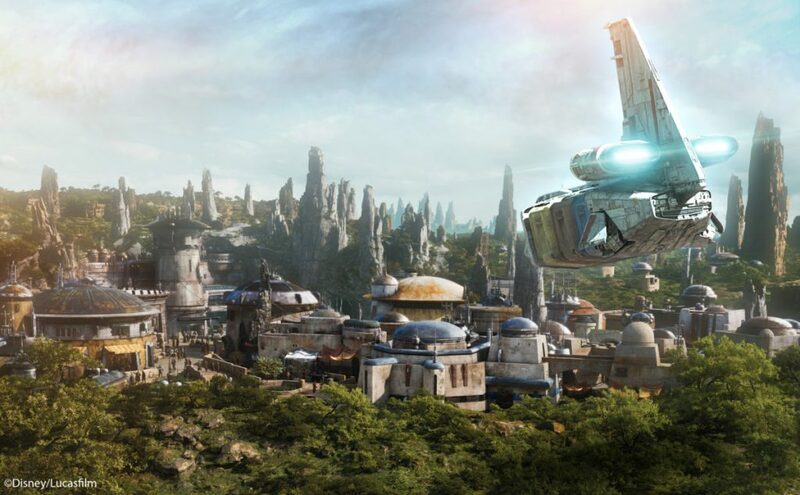 Star Wars: Galaxy’s Edge officially opens on May 31! We’ve handpicked the the best and worst days to visit here: The Best Days to Visit Star Wars Land at Disneyland. Star Wars Land is projected to attract record-breaking crowds in Summer 2019. Once it opens, may the Force be with you because capacity crowds are almost certain. The only questions right now are exactly how bad the crowds will be and how long the hype will last, but we should get a better idea after May 31. In any case, plan on June, July, August, and the first week of September to be very crowded. If you’re trying to avoid the Star Wars madness, we recommend going in May (the earlier in the month, the better). Halloween Time takes place on September 6 – October 31, 2019. Go on a weekday in September, the first week of October, or the last week of October to avoid the big Halloween season crowds. Mid-October can be miserable, with many schools out for fall break. Avoid weekends (especially Saturdays) in October as well. Go on the weeks before or after Thanksgiving to avoid the bulk of the of the holiday season crowds — stay away from Thanksgiving week, which is one of the most crowded times of the year. Otherwise, weekdays on the first or second (earlier is better) weeks of December are your best bets. The week before Christmas through New Year’s Eve is expected to be most crowded during the holidays. One important note about January 2020: Many schools in the area will still be on winter break on the first full week of the month, so January 5-10 in particular are still expected to be crowded. We’ll keep this page updated as things change, so check back often. You can also look back at past years on the Disneyland Crowd Forecast Calendar if future dates have yet to be forecast. When do you think is the best time to go to Disneyland? Have any questions? Let us know in the comments below! Sunday should be fairly crowded, but the weekdays should be manageable since that’s before the Spring Break season crowds start to arrive.